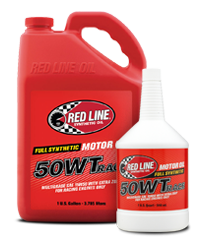 I currently run Motul 600 for regular HPDE track use in my Z51, and I bleed the system often. Can I begin a switch over to 660 by just using it for my regular pre-track session bleeds? In other words, can I mix the two until I have eventually bled all the 600 out, rather than a one time flush/replace? Thanks. Last edited by Jet Vet; 09-06-2016 at 09:35 PM. You should be able to mix the 600 and 660 without any issues. I have attached the spec sheets. If your not having issue with the 660 i would no change. We have found the 600 to work great we run it in all our race cars and HPDE. The heavier cars like the Audi R8, Nissan GTR we run the 660. Pioneers in synthetic lubricants, Motul has developed the300V Motorsport range based on the unique ESTER Core® technology that gives youunrivaled power increase, outstanding lubrication and optimal protection foryour vehicle, creating the perfect conditions for ultimate victory! 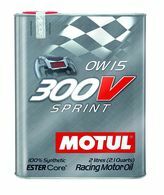 Over several decades, Motul has perfectly mastered thetechnology of esters. 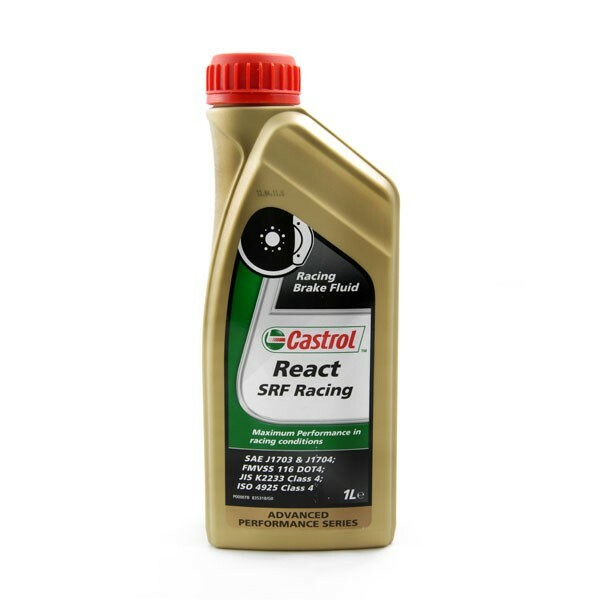 Combining this technology with an optimal selection ofhigh performance synthetic base oils, coupled with an innovative additivespackage, gives exceptional synergy. This is the latest Motul technologicalevolution: ESTER Core. Used exclusively in the 300V range, this technologyguarantees to obtain maximal performance, over and beyond existing standards. 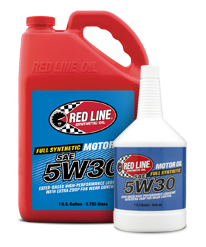 I would like to change my transmission fluid for my C7 M7 with Redline how much do I need? Thanks.